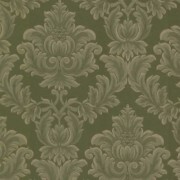 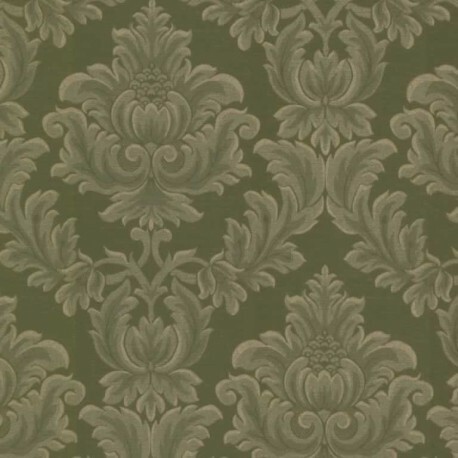 Green & Gold Fabric Style Traditional Damask Wallpaper A large scale damask wallpaper with a stitched woven effect which delivers a fabric style finish. 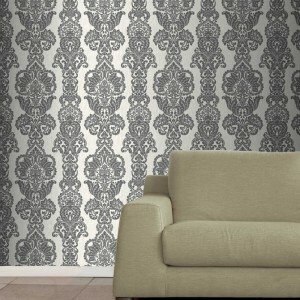 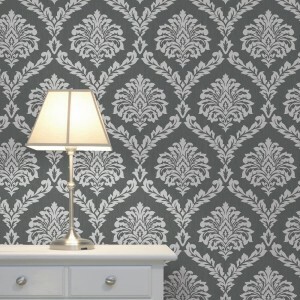 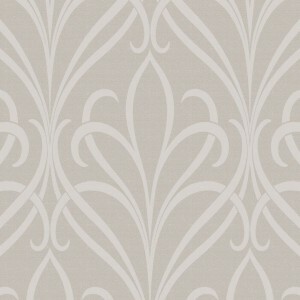 A large scale damask wallpaper with a stitched woven effect which delivers a fabric style finish. 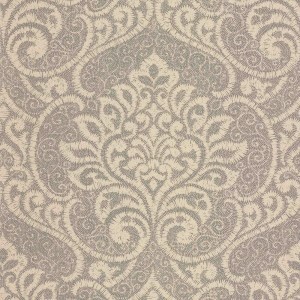 10m long and 52cm wide.